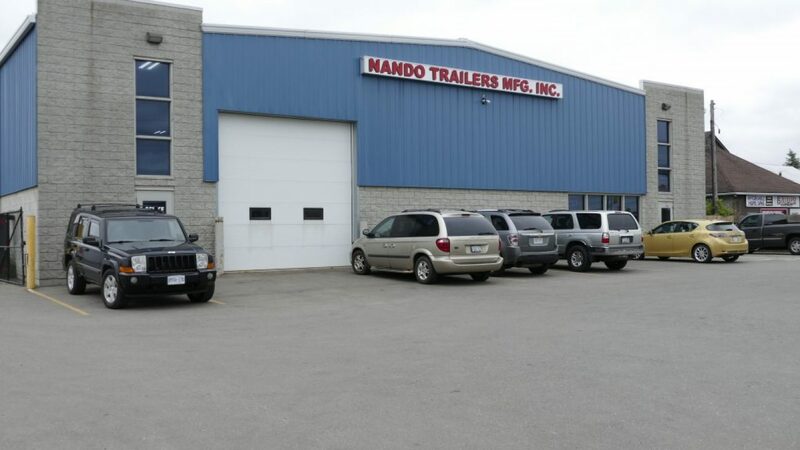 Nando Trailers has been in the Trailer Business since 1996. We have expanded since then to provide you with everything that relates to your trailer needs. Each trailer is contructed using prime steel, premium axles and hitches, quality paints, primers and excellent craftmanship. We continue to satify our customers by providing a complete repair and maintenance service. 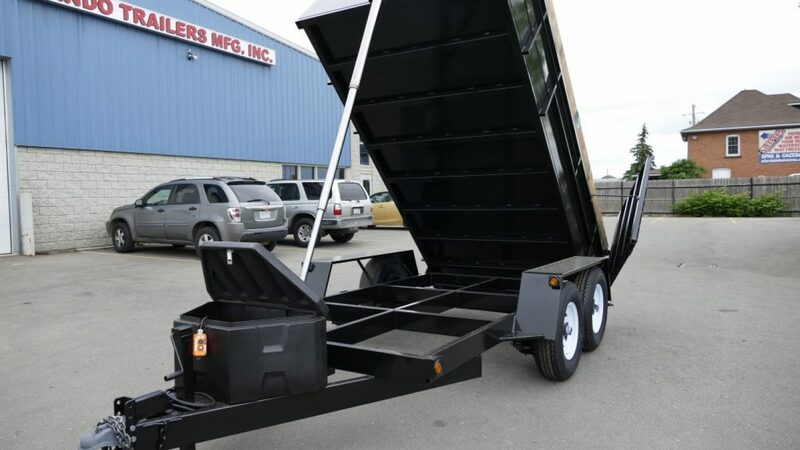 Nando Trailers builds many types of trailers, trailers for landscapers, contractors, car haulers, equipment floats and dump boxes to name just a few. “Really, there are so many different applications for our trailers”. In addition to trailers, Nando installs hitches on trucks, vans and cars and snow plows in the winter.